Did you know that GlassQube Coworking offers beautiful, bespoke meeting rooms and event space that you can book to host your meetings and special events? You don’t have to be a GQC member to use our spaces but after you do you just might want to be! We offer meeting rooms for up to twelve people and our event venue can hold up to 100 people. 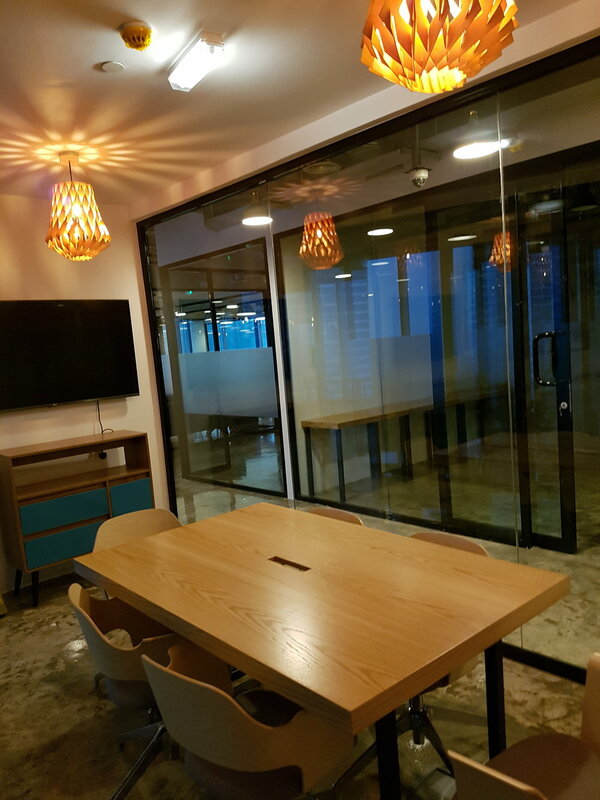 If you are an SME, Entrepreneur, Freelancer or Startup in the UAE, and you need a venue to hold a board or client meeting or to host marketing or networking events, GlassQube Coworking can provide the perfect solution. 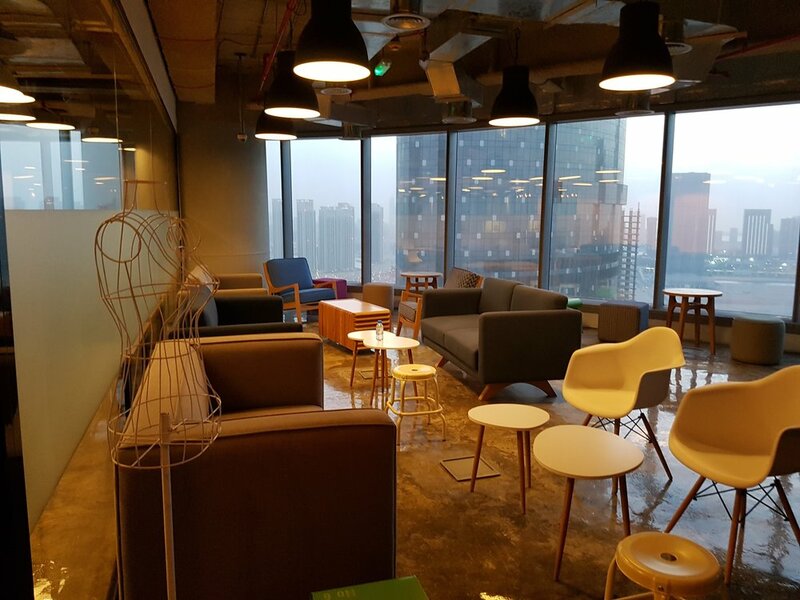 GQC is all about community and networking to further your business interests as well as providing a beautiful space that you enjoy working from. 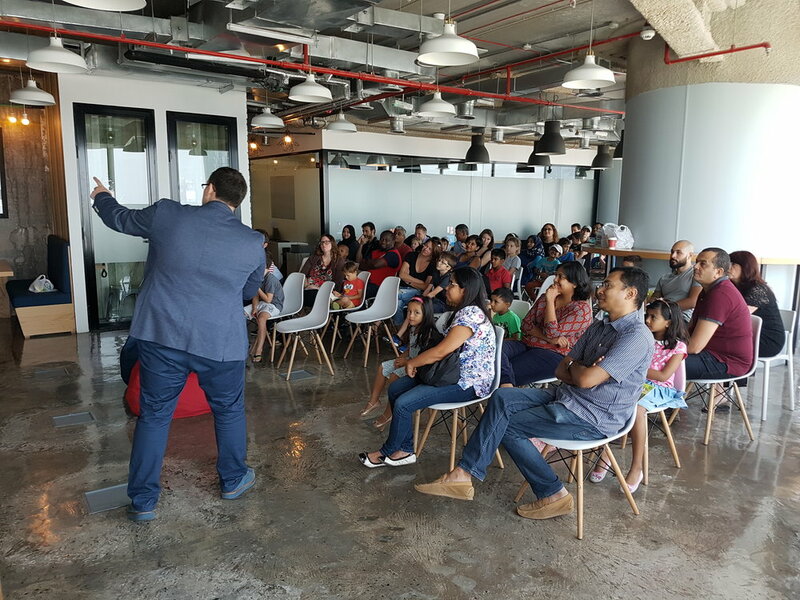 Part of our community building revolves around our monthly special events and these are an integral part of the GQC experience. 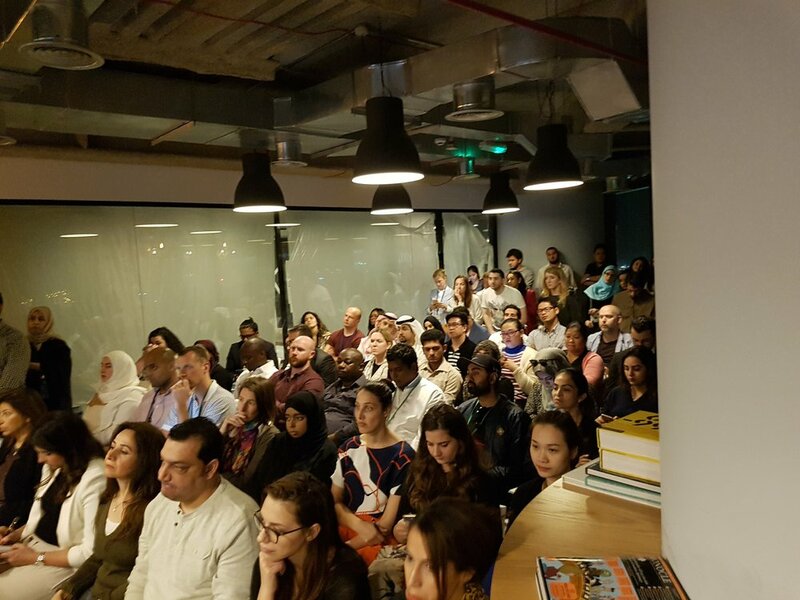 They are a chance for you to learn, exchange ideas, network and get inspired to tackle the challenges of running a successful business in the UAE. 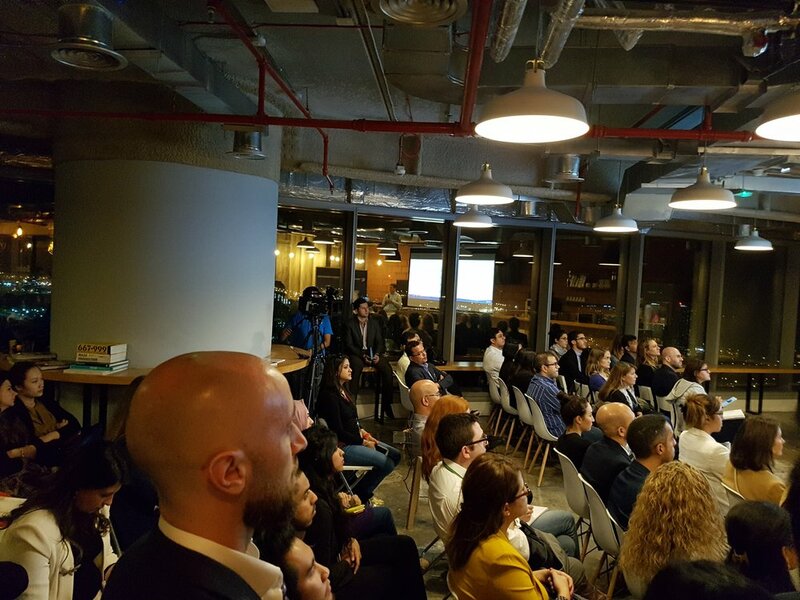 Over the past two years GQC has hosted over 30 FREE events that consistently delivered exceptional content to the UAE business community. 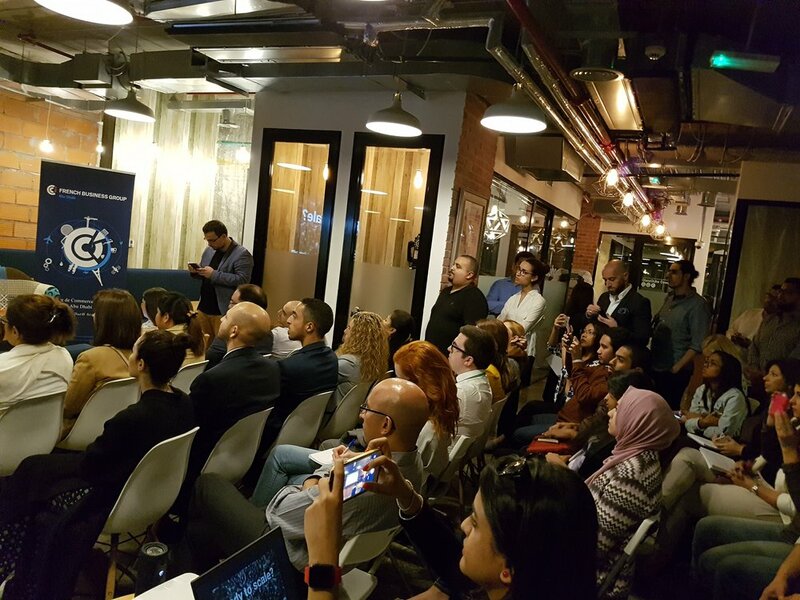 The list of speakers who have spoken at GlassQube events represents a snapshot of transformative business leaders in the UAE and include representatives from Google, Microsoft, LinkedIn, Uber, Du Telecom, Techstars, New York University and many more. 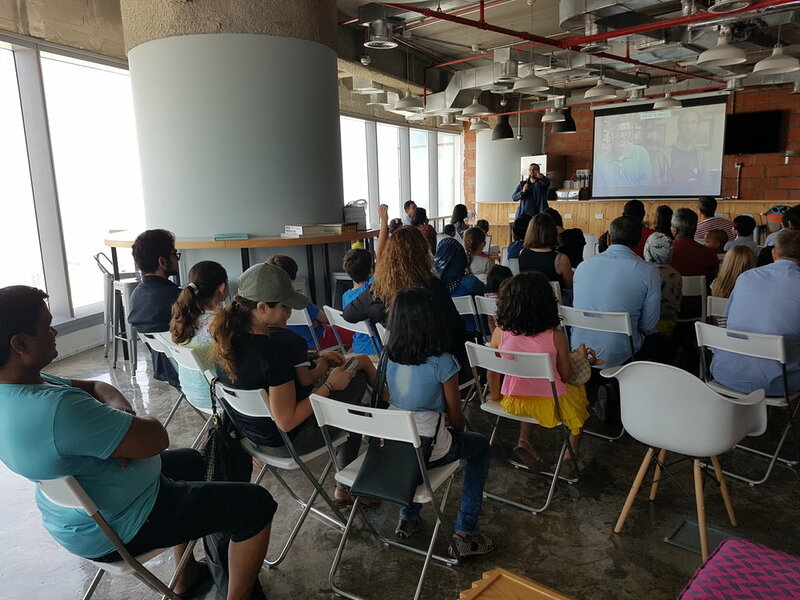 You can visit our Meetup page here to check out our past events and to also keep a look out for our upcoming ones if would like to attend. If you are interested in booking an event at our beautiful space or you would like to inquire, you can send us an email here. Our CEO got featured in The National!